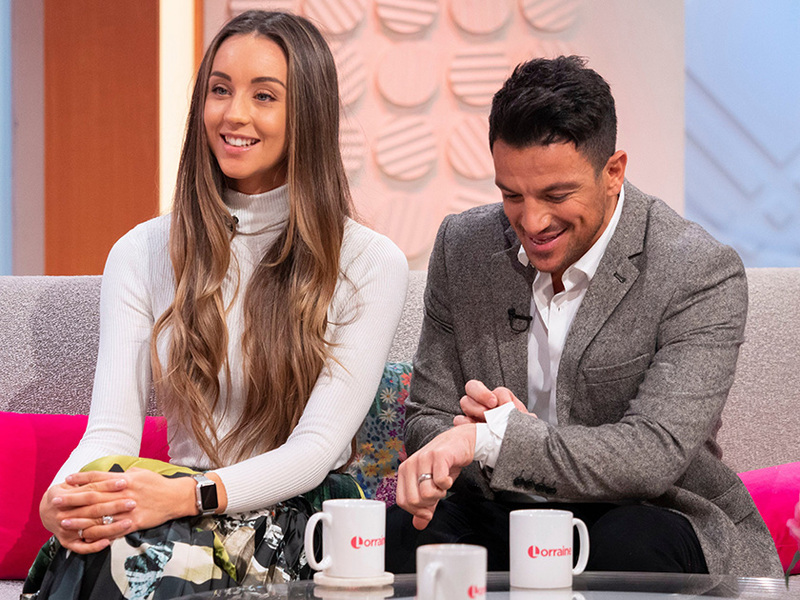 Peter Andre usually likes to keep his relationship with Emily MacDonagh private, but now he’s shared an adorable tribute to his wife. The popstar – who is currently in America promoting his feature film The Inheritance – took to social media yesterday with a sweet photo of the happy couple, while thanking her for being his ‘rock’. Former I’m A Celeb star Pete is away in the US after revealing last month that he had been nominated for Best Actor at the North Hollywood Film Festival for movie The Inheritance, in which he plays a heroin addict. 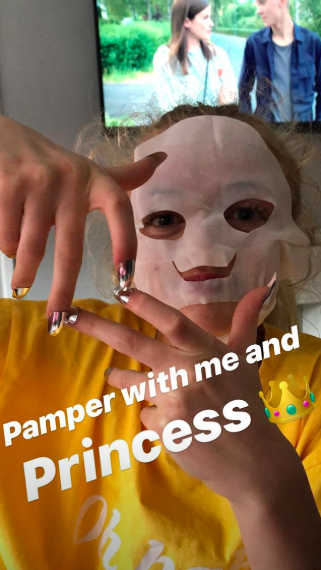 As Pete enjoys himself across the pond, his ex Katie Price seems to be taking care of their kids Junior, 13, and Princess, 11, back in the UK. Katie and Pete’s children are thought to be living with their dad, Emily, 29, and their two kids Amelia, five, and Theo, two, while Pricey continues to deal with personal issues. 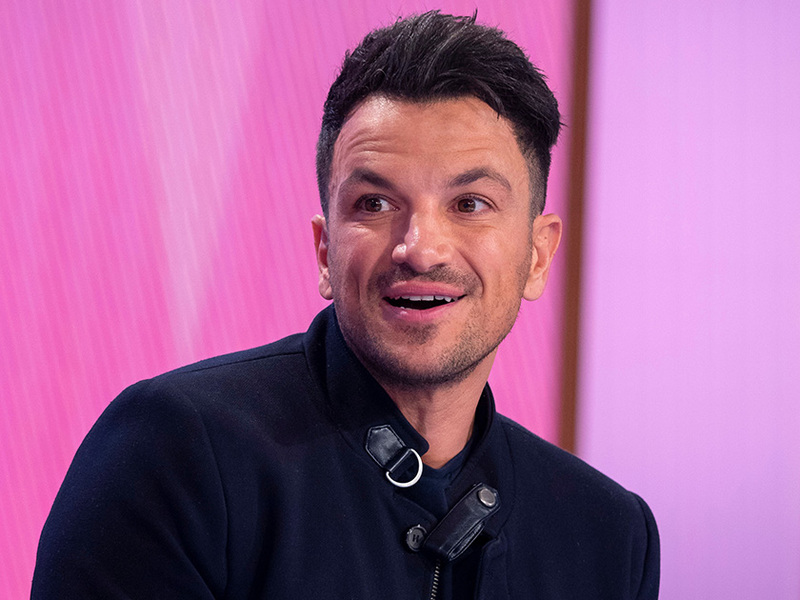 Meanwhile, KP made a savage dig at her ex recently when she appeared on Good Morning Britain. 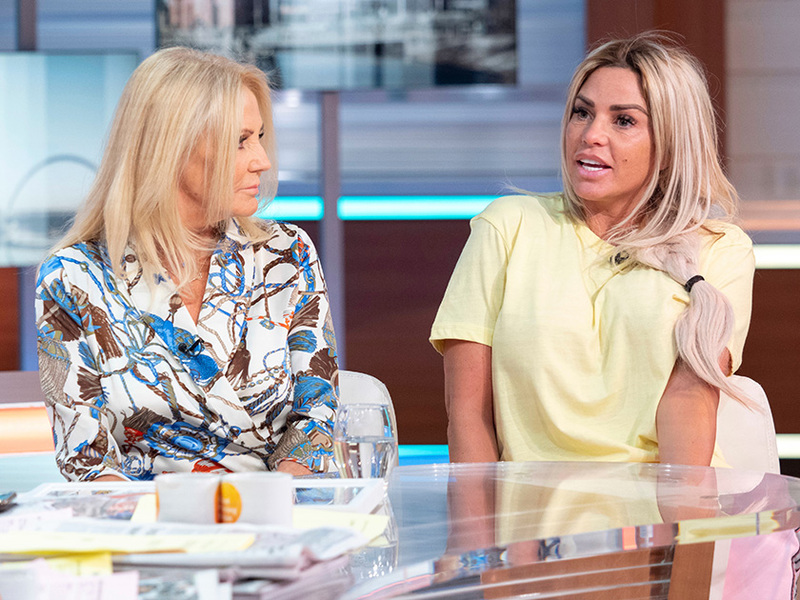 After branding Pete a ‘hypocrite’ for not letting their kids film for her reality show last month, the mum-of-five went on to make a brutal claim about her former marriage. 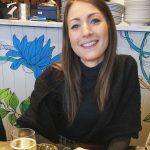 When cheeky Piers Morgan asked the star who her ‘worst husband was’, Katie replied: ‘Pete,’ before looking into the camera and smiling. Awkward!